Thank you Optym for your partnership! 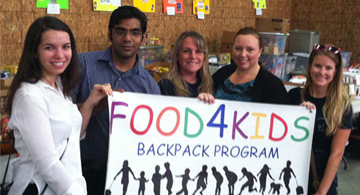 Words can not express our appreciation for Optym’s generous $2,500 monthly donation to Food4Kids! What an impact their commitment will have on our organization and to the hungry children we serve.